Finally, after five long years of being away, we are back in Singapore to spend the 9th of August. It is a day for us to gather with family and friends, a day to feel thankful with every beat of our hearts, a day to sing in harmony as a nation, a day to learn from the past, treasure the present and dream about the future. 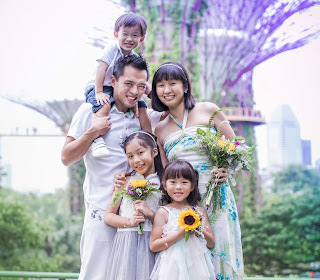 Dear fellow Singaporeans, how are you spending this special day? Much as I love my homeland, as a country and as its people, I have to say that we still have a long way to go. When I first returned home last year, I was appalled and shocked by the lack of social grace and compassion in our society. Cars horning endlessly and swerving across lanes, people who don't bother to hold the door for a pregnant woman or give up their seat to a man with a walking stick, youngsters who cross the road and glue their eyes to the iPad rather than help the needy. And the list goes on. I guess years of being abroad and seeing other cultures in the world was indeed an eye opener. I learnt to give more, take less, forgive more and complain less. However, that being said, no matter where I go in the world, I will always be proud to be a Singaporean. A place where the streets are safe at night, a place where heritage is rich and values are strong, a place where the sun shines all year round, a place that is my sanctuary, a place where friendship and kinship matter more than anything, a place that gave me 20 years of fond memories, a place I know I am lucky to grow up in and call it my home. 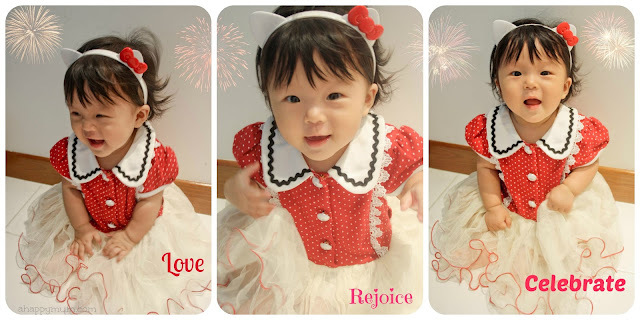 Ariel is wearing Caeley Dress in Red, kindly sponsored by Little Princess Wardrobe, which is a perfect fit for our National Day celebration. Today, I am going to sing the national anthem with pride and recite the pledge with honour. 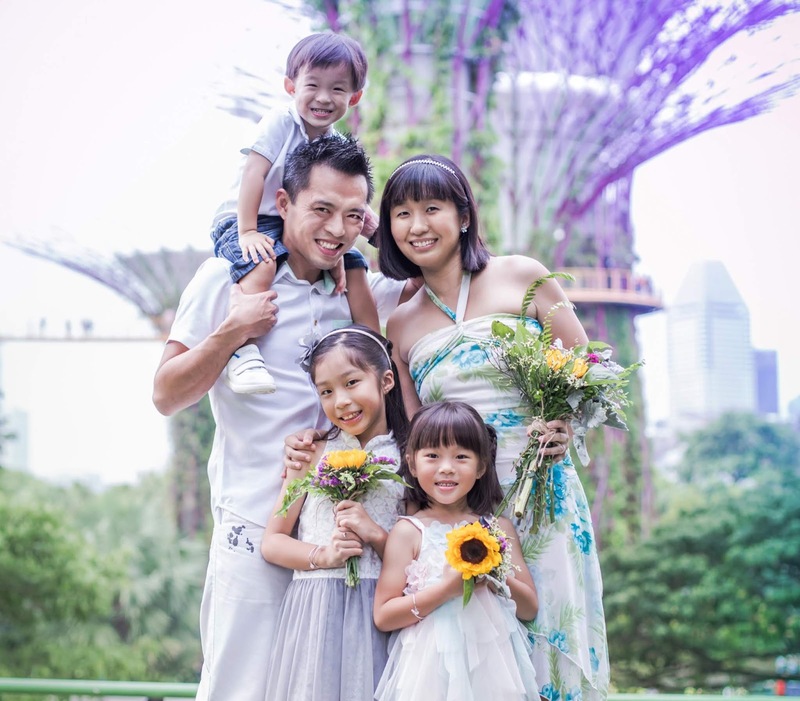 Singapore is a nation with many happy stories and I'm glad to be one of it. 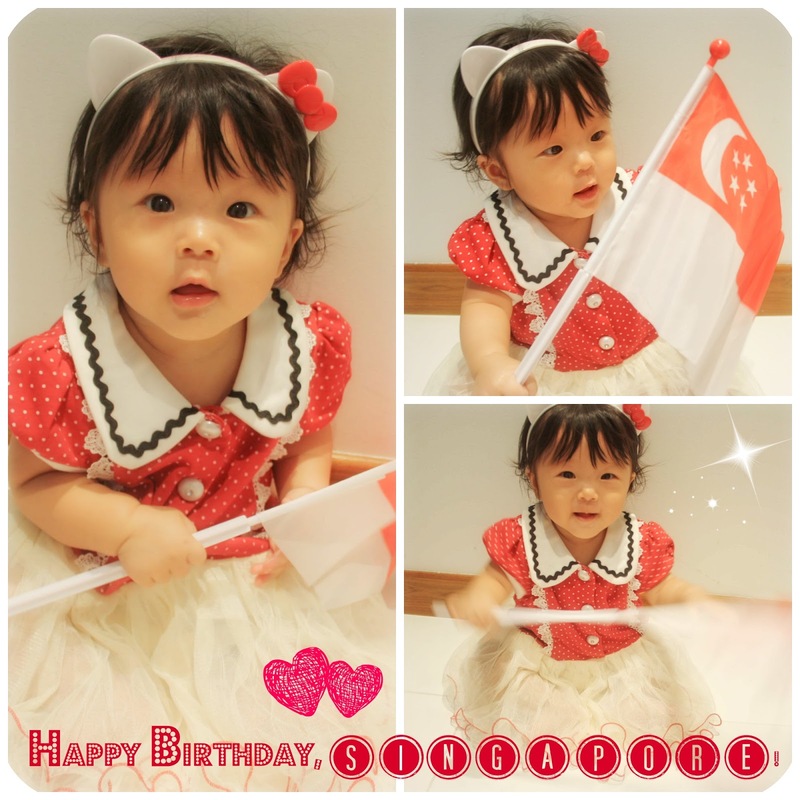 Happy Birthday, Singapore. We love you, we really do.